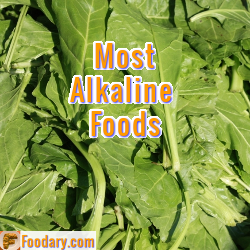 Most Alkaline Food Recipe photo is my featured image for Best Alkaline Foods Servings. 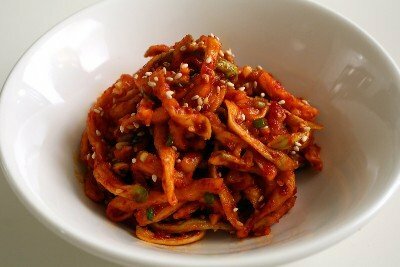 So I learned that the food at the top of my most alkaline foods list is a delicious dried radish also known as daikon. Daikon is available from Amazon.com and it is also called Mumallaengi, as in the recipe. Then, you can get the instructions from this alkaline recipe archive.